Remember, histamines are both natural substances produced in the body as well as naturally present in foods. Histamines are released by your body during times of stress, which is why physical and emotional stressors can trigger allergy-like or asthma-like symptoms. And histamines are a component of the stomach acid that helps breakdown food in your stomach; this is why foods can cause histamine reactions, not just animals, pollens, fragrances, etc. So what happens once a histamine has been produced? 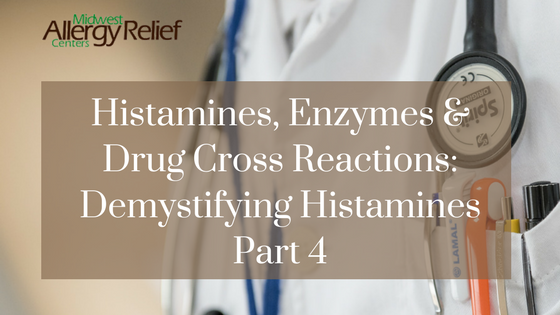 Once formed, a histamine is either stored or broken down by enzymes. According to the American Society for Clinical Nutrition, diamine oxidase and histamine n-methyltransferase are the two enzymes responsible for breaking down histamines. 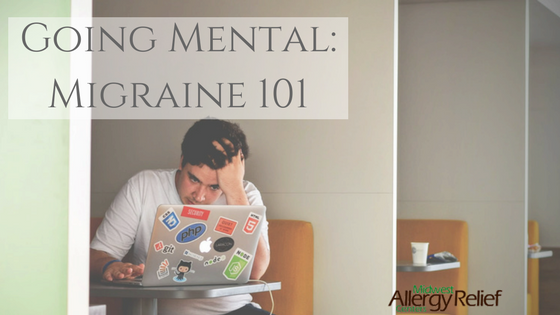 So, if you’re sensitive to either, you likely have symptoms of histamine intolerance. Thus, you probably feel as though you’re overly sensitive to the world around you. 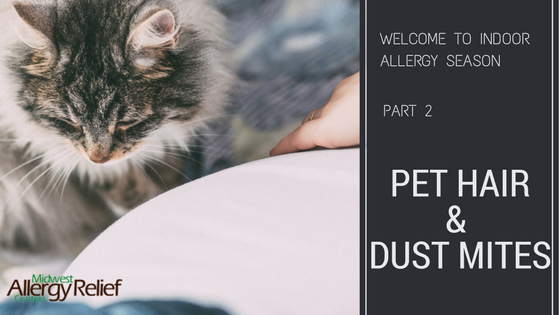 In other words, if you have pollen allergies, every time you eat a histamine-rich food (re-read my post from last week), you are adding another drop into your bucket of health problems. This is especially problematic during pollen season when it is already overflowing. Likewise, if you have skin or digestive problems as your primary symptom, every time you’re exposed to certain pollens, they too will add small drops into your overflowing bucket of health issues. Remember, everything is connected to your ability to metabolize and use diamine oxidase and histamine n-methyltransferase so you can break down histamines. Are your medications really making things better? This is where it gets interesting, if you’re a geek like me. Guess what can also trigger a problem with your diamine oxidase and histamine n-methyltransferase levels? Gluten, alcohol, energy drinks, tea, yeast, gastro-intestinal inflammation, ibuprofen, aspirin, anti-depressants, immune modulators (Humira, Enbrel), antihistamines (of course), and acid-reducers (Pepcid, Tums, Prilosec, Nexium, etc.). Any of those sound familiar from my previous post? Did you notice something else interesting about that list? The very medications to relieve allergy symptoms, pain, and stomach problems can trigger more allergy symptoms, more pain, and more stomach problems because they mess with the very chemicals we need to put the brakes on the inflammation causing the allergies, pain, and stomach problems in the first place. Thus, we continue to need more and more of the medications which in turn fuel the crazy cycle of symptoms. And you wonder why so many medical doctors have trouble wrapping their heads and treatments around chronic problems? What can they do other than prescribe drugs that eventually stop working or create new and similar symptoms? Well, you can do it the hard way—avoid all those foods, supplements and drugs. Or, you can take a diamine oxidase supplement. This supplement is made from pig kidney and is available for purchase on Amazon or at health food stores. As far as I know, histamine n-methyltransferase isn’t available as a supplement or pharmaceutical. Instead, take care of the problem at its core. Get tested and treated for the substances and foods you are sensitive to. Did you know our initial testing also includes assessing (and treating if necessary) your sensitivity to diamine oxidase and histamine n-methyltransferase? Isn’t it time to start feeling better and get a handle on the way you react to the histamine levels in your food, environment and body? That seems to be the easiest, most effective, and least difficult solution. Therefore, if you, or someone you care about, are experiencing any symptoms, what are you waiting for? Give us a call to start to stop the suffering. 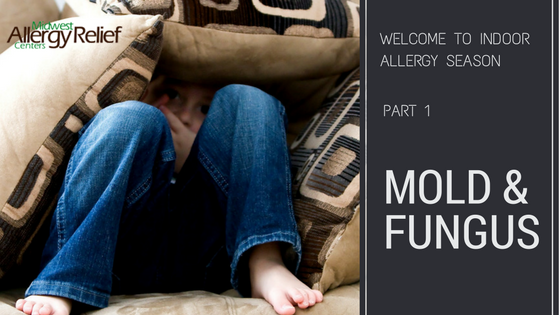 Contact Midwest Allergy Relief Centers to get started on your treatment today!